Last edited by David on Mon Dec 23, 2013 9:11 pm, edited 1 time in total. When are yo signed up for formation training? deltafox wrote: When are yo signed up for formation training? Wow, that's a lot of traveling! Those Sportstars are getting you great mileage on E10 auto gas!! How many 5 gal gas cans does it take to get to Beijing? oh, that's easy. Figure it's 10,000 nautical miles. At 100 kts cruise, that's 100 hours. 5 GPH means 1 jerry can per hour, so we're talking 100 cans. drseti wrote: oh, that's easy. Figure it's 10,000 nautical miles. At 100 kts cruise, that's 100 hours. 5 GPH means 1 jerry can per hour, so we're talking 100 cans. Probably less fuel that the airliner burned to get you there...but not as fast. Looks like Dave is con-trailing....those Rv's are awesome! 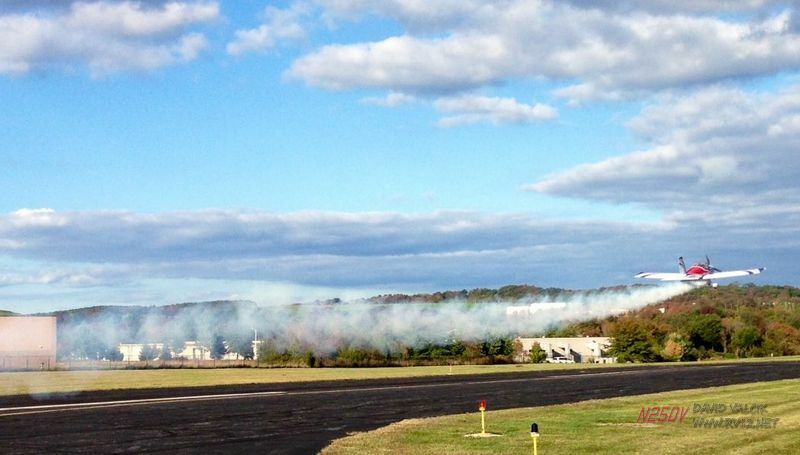 IIRC there was a young aerobatic pilot who was violated by the FAA for making a low pass and pull up with smoke on. The FAA inspector deemed it was aerobatic flight and wrote the violation. 3Dreaming wrote: IIRC there was a young aerobatic pilot who was violated by the FAA for making a low pass and pull up with smoke on. 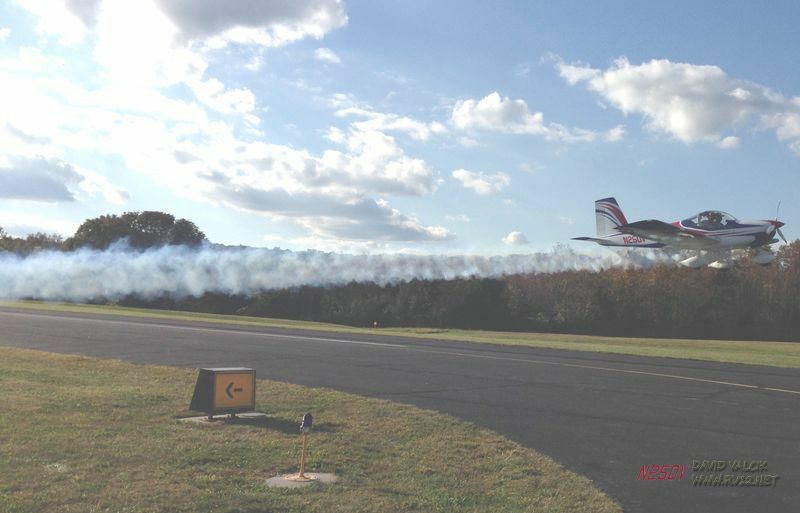 The FAA inspector deemed it was aerobatic flight and wrote the violation. Those pictures were during a take off with smoke. I think they were out to get the person I mentioned, but catch an inspector having a bad day and who know what could happen.